Mining Maintenance and Fabrication Services is a full-service company offering support for projects large and small, from their design and inception to implementation and finalization. 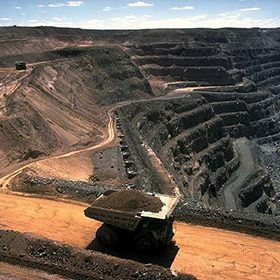 We offer our clients a full range of mining solutions, equipment maintenance and repairs and general labour hire. Mining Maintenance & Fabrication services has proven results for setting exceptional standards in planning and safety.